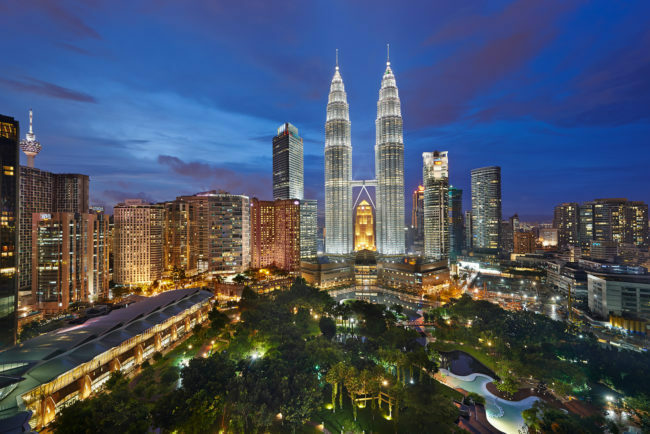 11 European-based international association events attracted 11,960 delegates to Malaysia in 2018 and were all held at the Kuala Lumpur Convention Centre (the Centre), Malaysia’s purpose-built venue. These events were amongst the Centre’s 1,189 held this year to-date (until 31 October 2018), which have been attended by over 1.85 million participants. Events hosted in 2018 included the World Congress of SIVA-TCI (World Society of Intravenous Anaesthesia Onlus -Target Controlled Infusion) 2018, World Cancer Congress 2018, ISQua (International Society for Quality in Health Care) International Conference 2018, ISWA (International Solid Waste Association) World Congress 2018, International Diabetes Federation Western Pacific Region Congress (IDF-WPR) 2018, International Rubber Conference 2018, and UIA (Union of International Associations) Associations Round Table Asia-Pacific 2018.